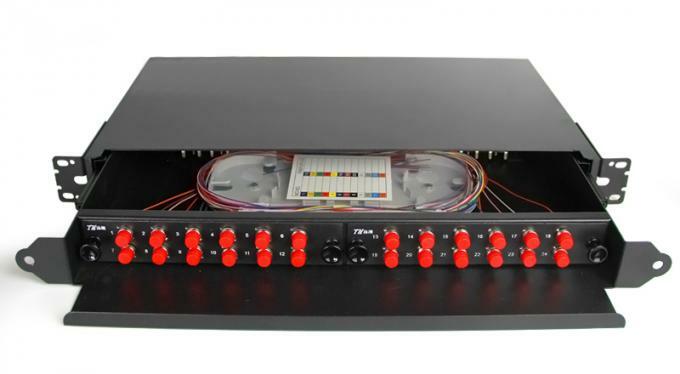 - It is composed of case body, fiber optical splice tray and adaptor fixing frame. - Adapter panel to fix adaptors which available for different types of adaptors, easy for operation and avoid any unexpected damage to fiber. - Cable can lead in from the bottom of the box, the entry is under the protection of special rubber parts. 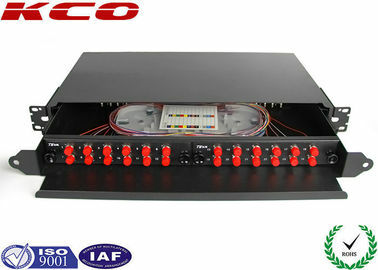 - It is devised into two parts, one links with optical cables for fusion connection between optical cable and fiber pigtail and another links with patch cord. - Surplus fibers can be twisted around two special plastic rings, which ensure the bending radius is bigger than 40mm. - Optical distribution terminal box can be used in the connection and dispatch of outdoor optical fiber communication links, available for the connection of optical cable, optical fiber and patch cord, with the advantages of artistic appearance, convenient operation and long service life. 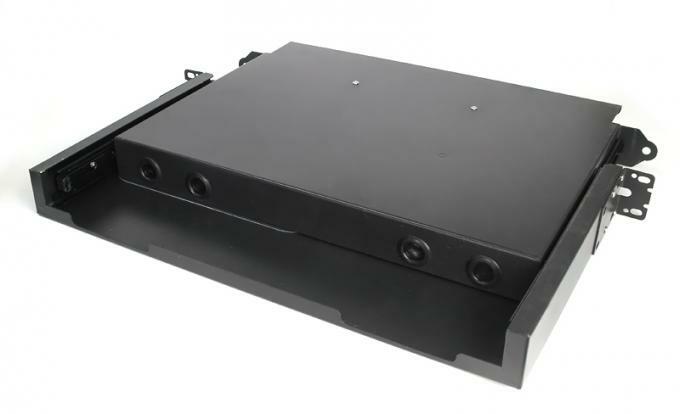 - The wall mountalbe fiber optic terminal box design to use to building or pillar wall mounting. It can use for indoor or outdoor application. - As the product variety and customer requirements we also supply 3 in 1 terminal box to sastify more fibers capacity inquirement. 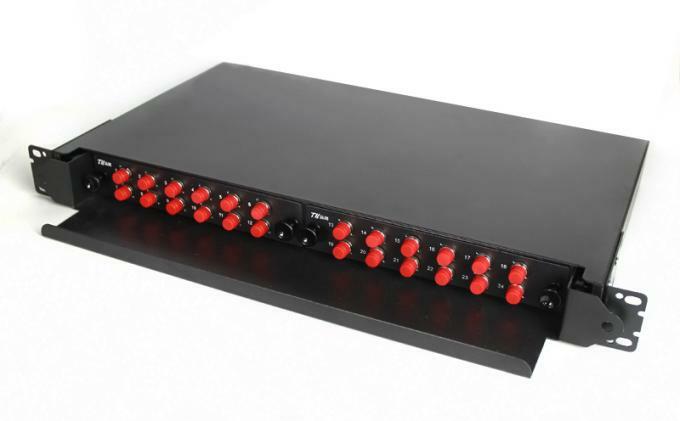 It is not only can connect the cable and patch jumper, also can install the fiber splitter or other product as your need. With 4 different grids, you can use it install any product as you need.